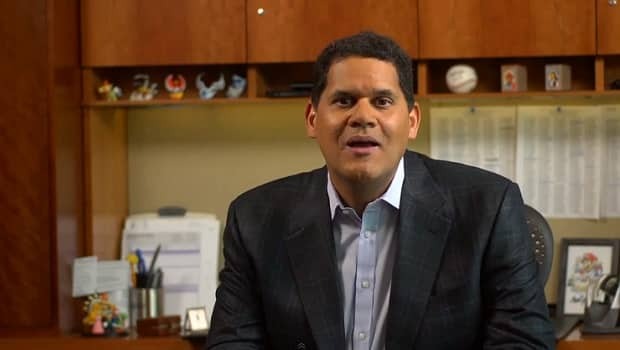 Nintendo of America CEO and President Reggie Fils-Aime has stated that he feels that Nintendo’s formidable software line-up for the holiday season will lead to strong sales, despite elevated competition from their rivals, reports Gamasutra. Fils-Aime also revealed that he expected “the same kind of advantage here at the end of 2010,” due to key holiday releases such as Donkey Kong Country Returns and Disney’s Epic Mickey for Wii, as well as Golden Sun: Dark Dawn on DS. Further to this, Nintendo is hoping that there’ll be strong support from consumers for Activision and Eurocom’s recently released Goldeneye 007, with its N64 counterpart having sold over 5 million copies within the US.